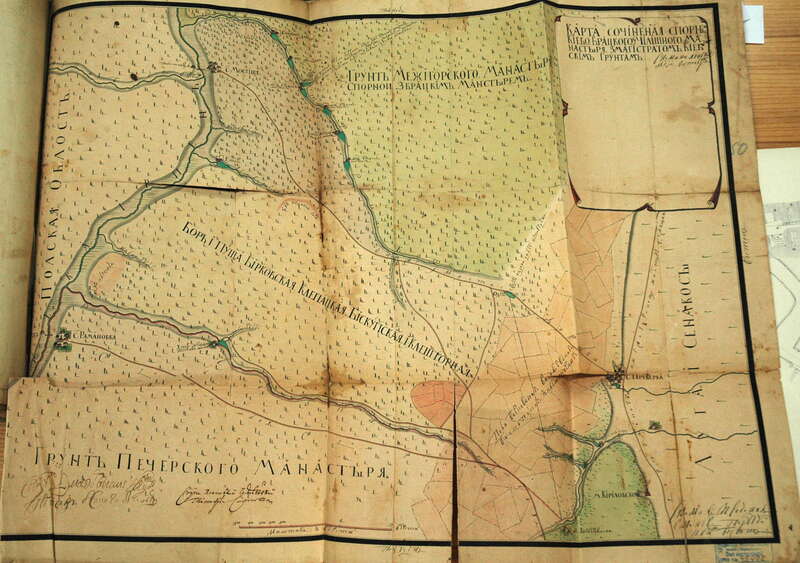 We discuss two mid-18th century maps of the north-western suburbs of Kyiv. 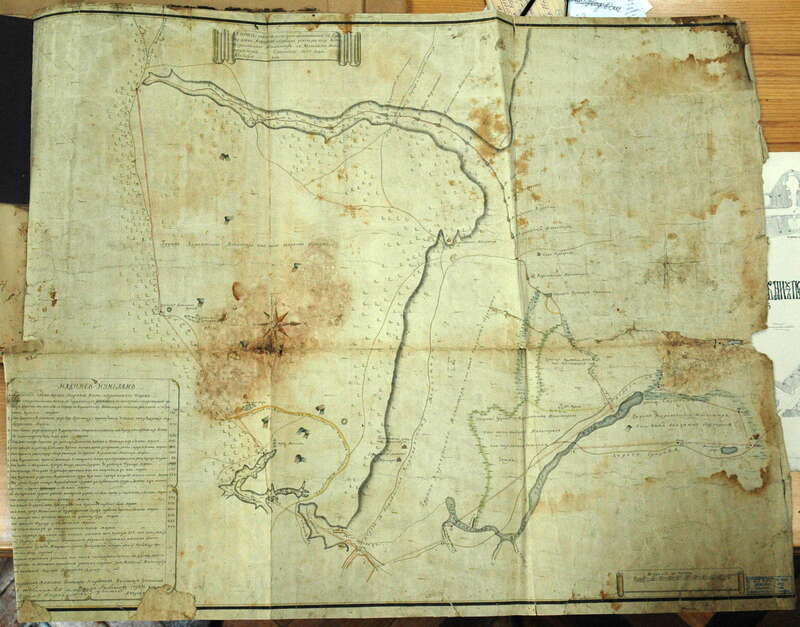 These maps enter academic circulation for the first time. 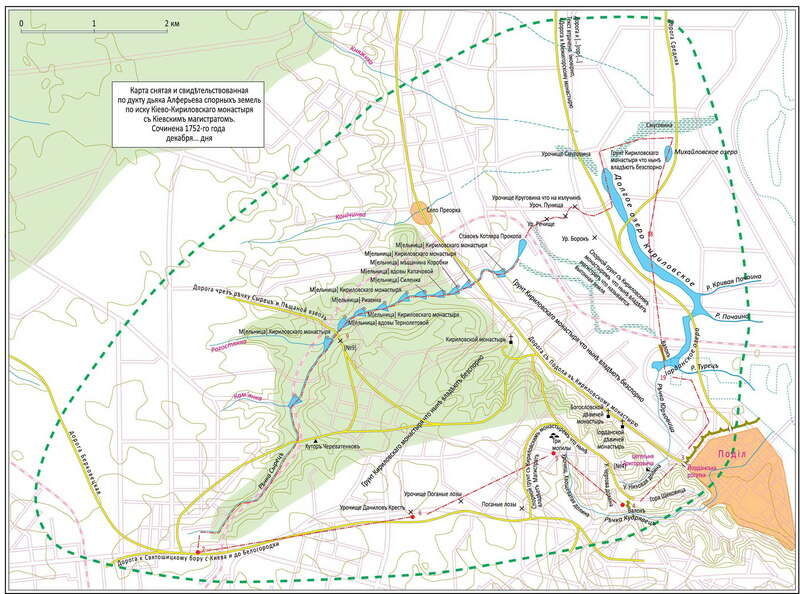 They are a valuable source for all who study Kyiv’s historical topography. 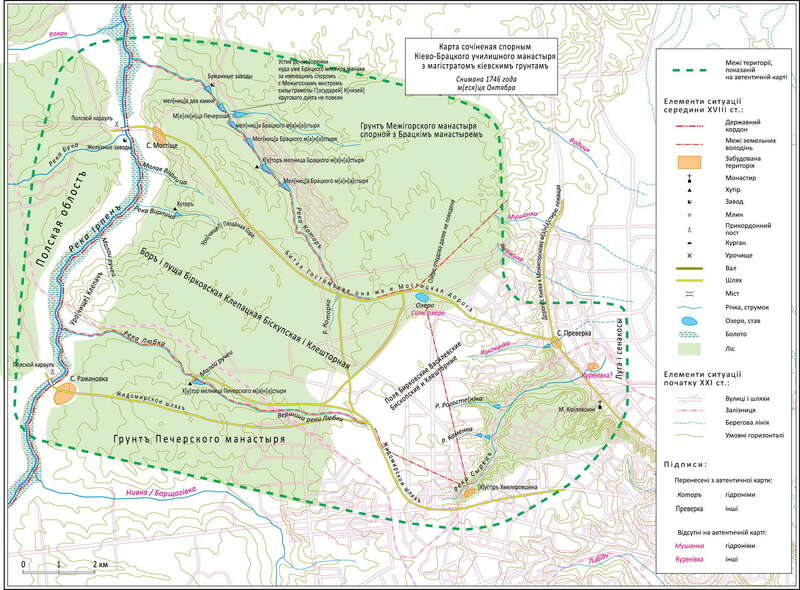 Published: Journal of Geodesy and Cartography (Kyiv, in Ukrainian), 2015, Number 4 (97), p. 38 – 43. The article was received on June 11, 201.